There have been many mystery thrillers set near lakes. Many horror novels where a deadly creature emerges from lakes. What is it about lakes that is considered so mysterious? Well, sometimes they really are. From a lake the FBI closed to the public and kept secret, to one that caused the disappearance of an entire town of people which no one can explain. 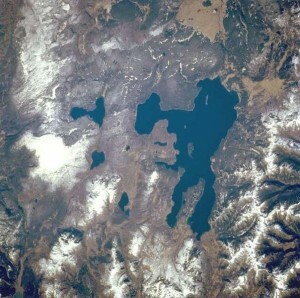 This is a list of 5 strange and mysterious lakes. 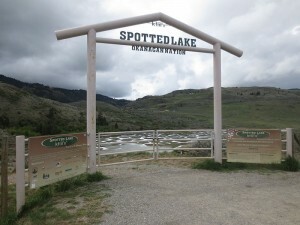 A Lake in British Columbia, appears to have a multitude of unusual brown spots. It’s believed to be a sacred site, which provides therapeutic waters. People also believed it had magic healing powers, some still do. 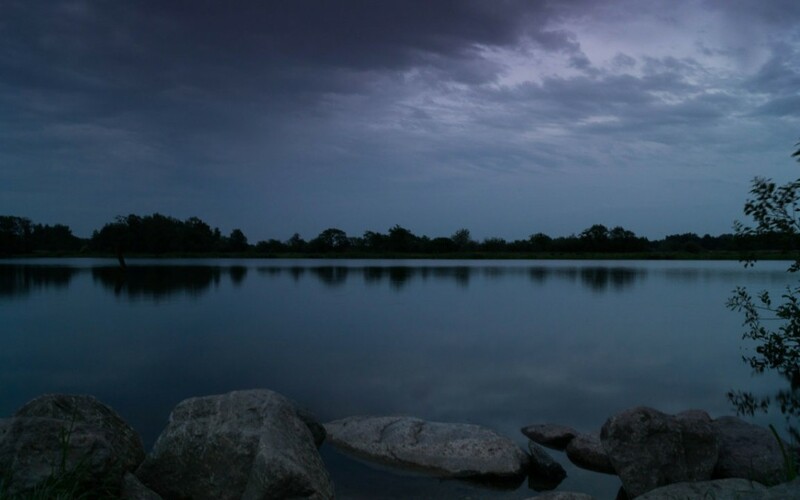 The lake is full of minerals which may explain the spots It contains dense deposits of magnesium sulfate,calcium, and sodium sulfates.The minerals were used during World War One to manufacture ammunition. Yellow Stone is a Lake in Wyoming which emits curious sounds no one can explain. Some claim they can hear singing come from the lake. Natives to the region have spoken of strange noises for centuries. The sounds are most commonly heard on days with clear weather, after dawn. People describe the noise as quiet at first, and it slowly gets louder until it becomes completely unbearable. 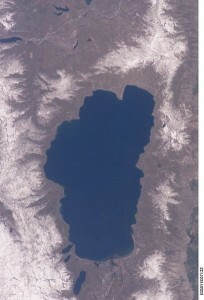 One of America’s most mysterious lakes, and largest lakes is Alpine lake. 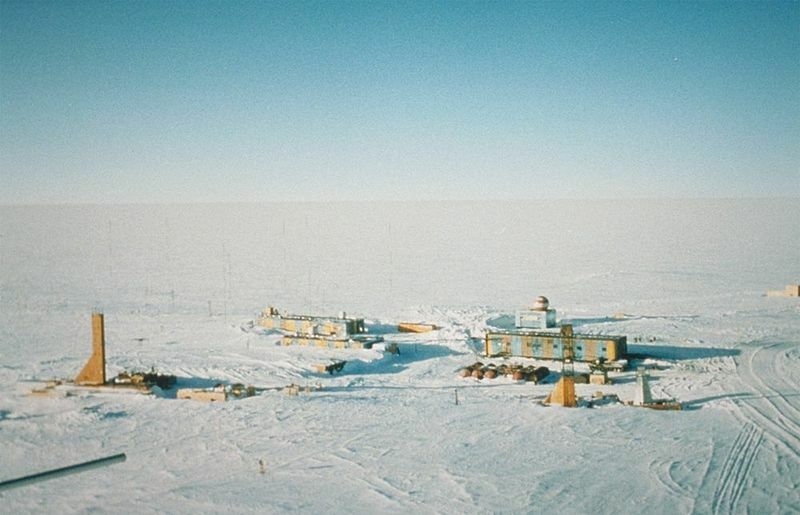 It’s also known to be full of frozen human bodies, many of which never surface. There are many stories of how the bodies go there, many believe it to be a dumping ground for the Mafia. However we may never know as the police say it’s too cold to go down there. 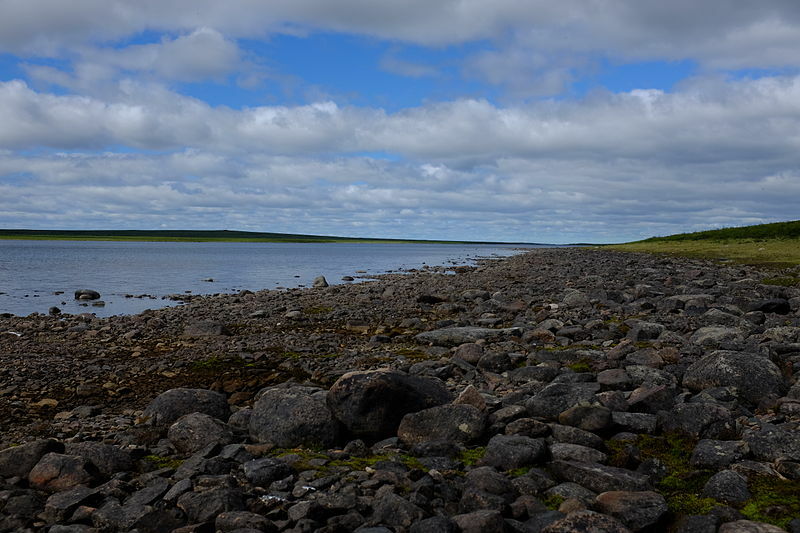 In the 1930’s a new reporter publicized a small Inuit village near Lake Angikuni. A person well known to the village came to visit, but was shocked to discover every villager was missing. He had no idea how it had happened. He called the Police but they found no bodies, and no possible answer. Seven sled dogs had died of starvation, even though there were open food sores at the village.